We focus on what we are good at: Printing. You have options, but printing with us is a no-brainer. We aren’t one of those printers claiming to be something we are not. We’re not jack-of-all traders, master of none type of company. Our staff of 90+ employees affords us the ability to offer numerous specialties while preserving a family feel. When working with Southern California Graphics you will find each employee demonstrating expertise in their respective fields. 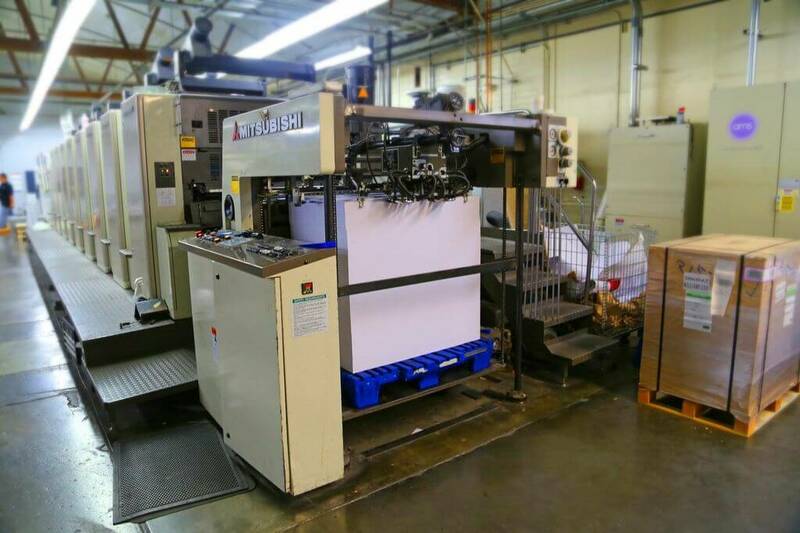 We have top of the line printing presses, invested countless amounts of money into new technology, and we assembled some of the best people within the printing industry. There is no print media job that we haven’t done. At Southern California Graphics, we are passionate about everything we print. In a constantly evolving industry that reinvents itself faster than you can blink, dedication is everything . We are enthusiastic and committed to every challenge that comes our way. We are constantly investing in the newest technology to make the process of printing easier for you to manage. As the world of printing evolves we make sure that we don’t leave a rock unturned and get left behind. We will go the extra mile to get certain certifications, employees, and new printing technology to make sure our print and more importantly our printing process leaves you with a great impression. Proof in Point: We use GRACoL processes and standards in all of our offset lithography work. 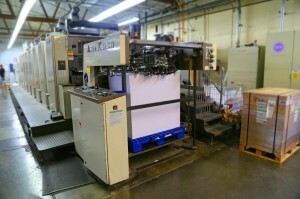 Southern California Graphics is a G7 Certified Master Printer. Since our beginning as a local printer we have evolved into an award winning commercial printer. We haven’t lost our roots and produce every printed project is a masterpiece. Southern California Graphics has won 100’s of awards for this reason. By understanding your business model, we are able to deliver high end quality printing services. Southern California Graphics is Forest Stewardship Council (FSC) Chain-of-Custody Certified. Carrying the FSC label on an approved print product tells the world that you support the highest social and environmental standards in the printing services market.